Arrested In Another State For Medical Marijuana? What Happens to You? The changes in different states laws when it comes to marijuana can be rather confusing as there is no consistency. Each state is deciding for themselves how they want to handle pot. Some places are allowing medical marijuana while others have gone so far as to allow recreational marijuana. The real confusion can come into play when you are a medical marijuana patient in your home state, but travel. You can be arrested in another state for medical marijuana, even if you were following the laws that govern you at home. What Happens When You Are Arrested in Another State for Medical Marijuana? Dino Baccari is a good example of what can happen when you are arrested in another state for medical marijuana. He was driving to pick up his children on New Year’s Eve in Pennsylvania when a stop was made for speeding. During the stop, he admitted to the state trooper that he did have marijuana after the trooper noted the smell. As a medical marijuana patient in Rhode Island, he didn’t feel as though he needed to hide it. He was then arrested for possession in addition to a few other charges. If he had been in his state, he would more than likely not had to go through this experience. A speeding ticket may have been in order. As long as he could prove he was medical marijuana patient with a card. However, in Pennsylvania at the time of his arrest, it was illegal for medical marijuana patients to have marijuana leaves in their possession. Dino Baccari crossed state lines with his medical marijuana. This makes him a perfect example of showcasing the potential issues with these laws. He had to pay fines, travel for a hearing, and ultimately was able to enter a diversion program. 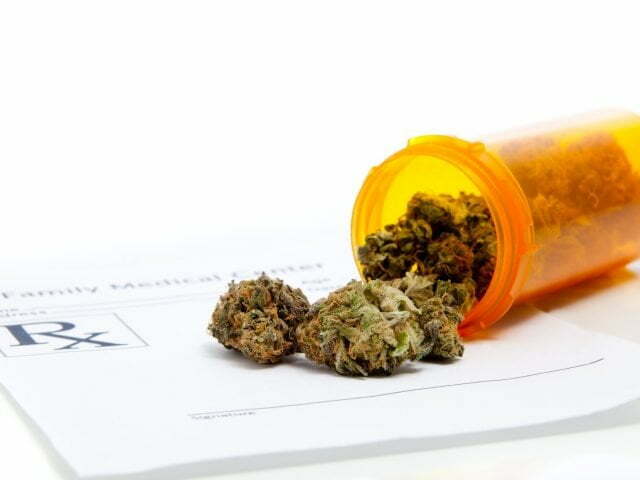 The first steps you should take if you are arrested in another state for medical marijuana is to seek legal counsel. The example above illustrates why. In getting legal assistance, Dino Baccari was able to go through a court program that helps to reduce the impact of this arrest. A diversion program will result in the charges going under an expungement. In fact, finishing the program will result in the dropping of these charges and the expungement of his arrest. He still had to pay for having an attorney on his side. He also had to pay out 3,500 dollars in court costs in addition to traveling for a hearing. This situation was all due to about ten dollars worth of medical marijuana in his car. Prevention would have been possible with some research. These tips on traveling can help to save you from a similar experience. The first thing you should do is to learn the law surrounding medical marijuana in your area and where you are traveling. There are no reciprocal laws among the states that do allow for medical or recreational marijuana. So, although you may be moving through or staying in a state that also has legalized marijuana, you are more than likely going to be in trouble with law enforcement if caught carrying marijuana across state lines. Although some states allow for it, the federal government still has this drug as illegal. This fact makes it less likely for a reciprocal law to happen anytime soon. When you’re traveling and need medical marijuana, it may be a good idea to seek out getting authorization to have medical marijuana in the state you’re visiting. This fact is especially true if you happen to spend a great deal of time in another state that allows for medical marijuana. If Dino Baccari had a medical marijuana card in the visiting state, this arrest might not have happened. There are few things in life that can be as scary as an arrest. This is especially if you’ve never had a brush with the law in your past. 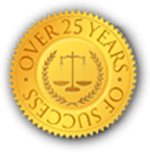 One of the best things that you can do for yourself is seeking out legal representation as soon as possible. Dino Baccari’s case has an optimal outcome in that this isn’t going to leave a black mark on his record if he completes his diversion program. Not everyone is so lucky with the outcome of their case. 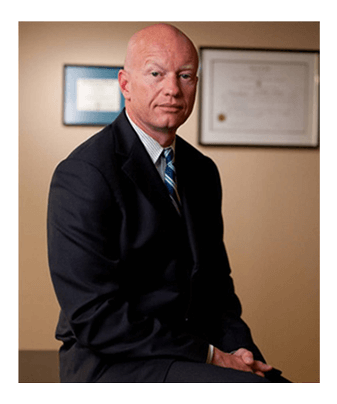 Help to put the odds in your favor by enlisting the help of an experienced lawyer who can assist you in getting the most favorable outcome possible in your situation. Getting arrested in another state for medical marijuana can seem like a bad dream that you’re not going to wake up from any time soon. 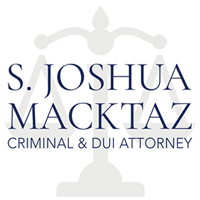 Contact the office of S. Joshua Macktaz, Esq. today to discuss your current situation. It doesn’t have to feel like a nightmare to go through this process. Legal advice can help you to find the right path forward towards a better future.